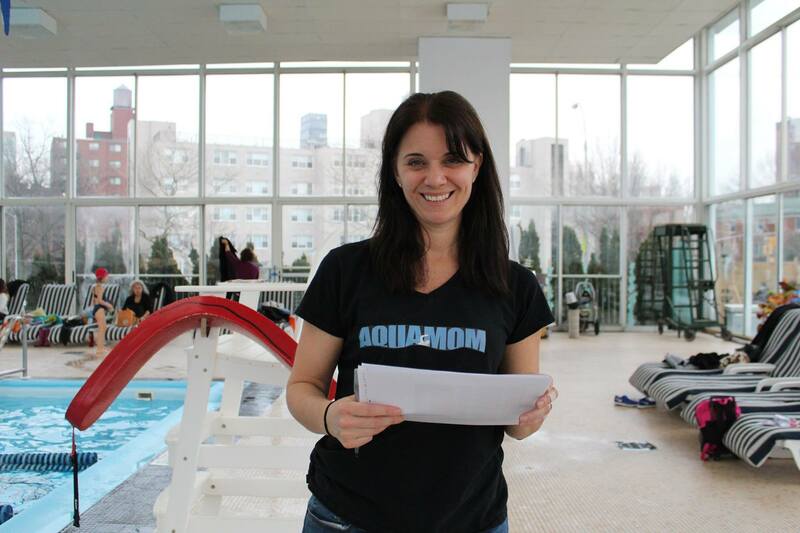 Aquabilities with Jennifer has been serving children and adults in the Bronx, Manhattan, Westchester and Putnam Counties for over 17 years. We offer group swimming lessons, private individualized sessions and a competitive swim team. Our student to teacher ratio is small and our instructors are all professionals. We also offer occupational therapy services to children and adults who have special needs in order to increase their ability to function through therapeutic use of the aquatic environment.